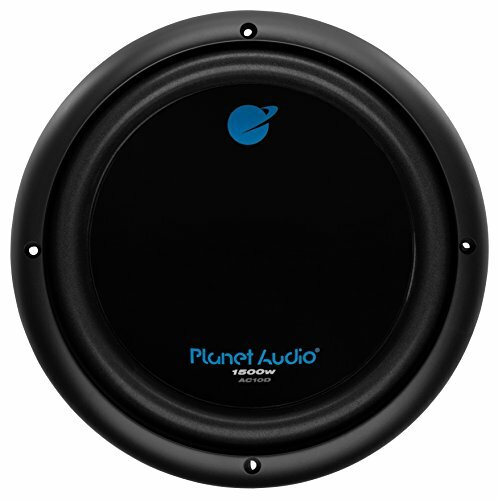 12'' 1600 Watt Dual Voice Coil 4 Ohm Subwoofer SPL: 90dB 60 oz. 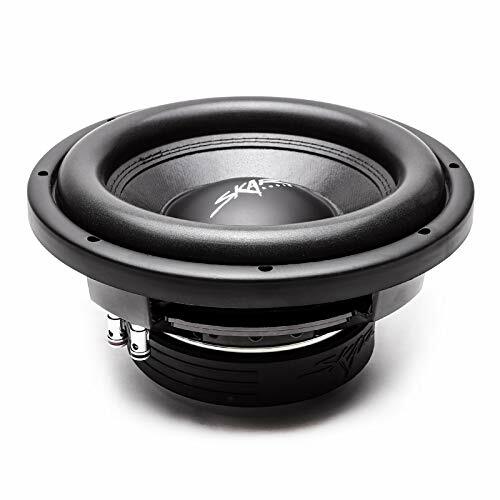 Magnet Black Steel Basket Non-Press Paper Cone Dual 4 Ohm Impedance 2-Inch 4-Layer Dual Voice Coil Specially Treated Foam Surround 800 Watt RMS / 1,600 Watt Max Power Spring Loaded Push Down Speaker Terminals Dimensions: 12.2" (Diameter) x 5.1" (Depth) The Pyle 12'' 1600 Watt Dual Voice Coil 4 Ohm Subwoofer - SPL: 90dB - 60 oz. 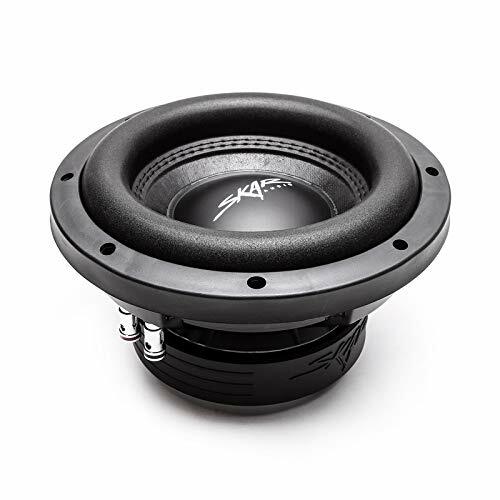 Magnet - Black Steel Basket - Non-Press Paper Cone - Dual 4 Ohm Impedance - 2-Inch 4-Layer Dual Voice Coil - Specially Treated Foam Surround - 800 Watt RMS / 1,600 Watt Max Power - Spring Loaded Push Down Speaker Terminals - Dimensions: 12.2" (Diameter) x 5.1" (Depth). 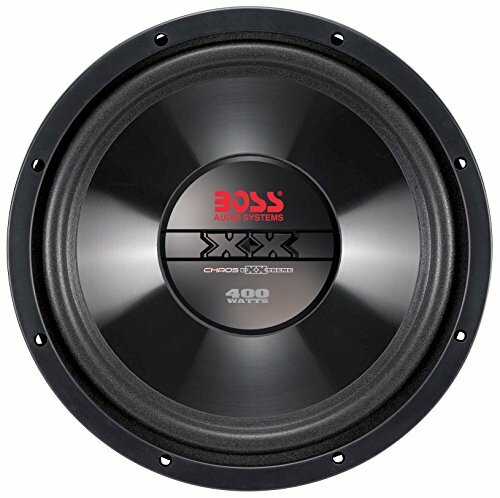 The CX8 is designed to work in a compact sealed enclosure of only 0.6ft . 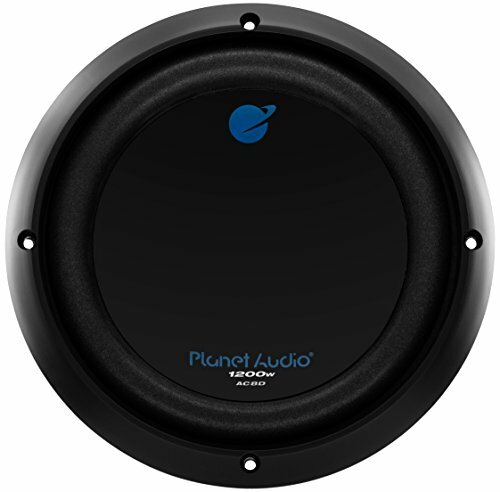 Since the woofer has pole-vent, it needs a minimum clearance from the rear was of the enclosure of 0.6 (15 mm). 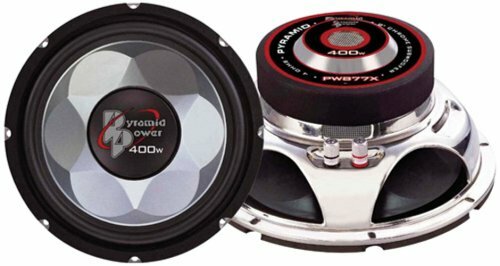 One look and you'll know why they're called Chaos Exxtreme, but form follows function--these subs are ready to deliver some serious low-end without too much damage to your wallet. The CX8 is a 8-inch sub packing 400 Watts maximum power. 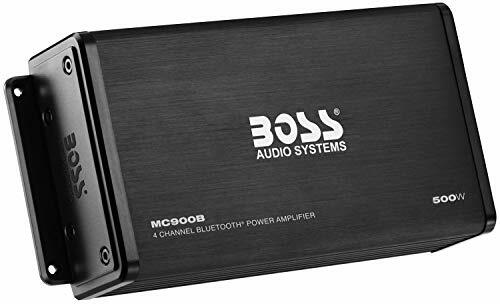 Defined low frequency bass can be the difference between a good audio system and a truly memorable entertainment experience. 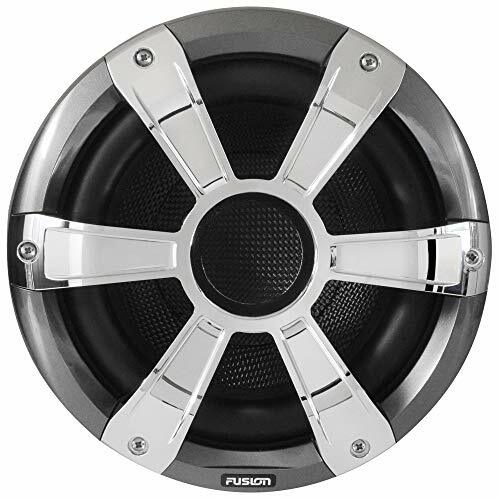 The Fusion Signature Series Marine Subwoofer is a carefully balanced blend of engineering brilliance and Fusion performance. 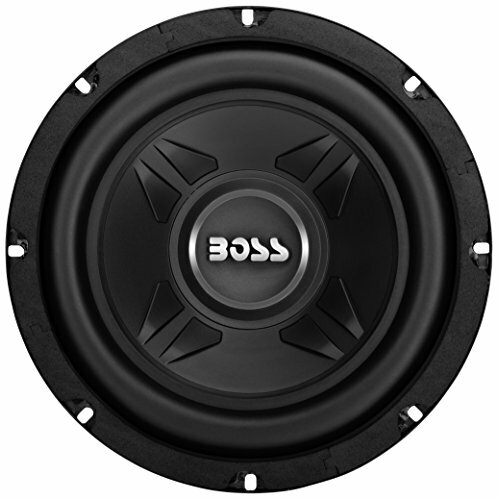 This subwoofer has a 10" high-tensile fiberglass-paper composite cone driver that produces a massive 450-watt maximum output. 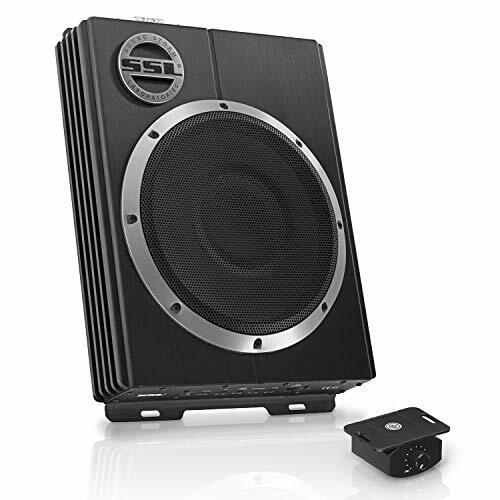 The Signature Series Subwoofer is finished with an aggressively styled Sports Grille, creating low frequency vibes that are easy on the ears and the eyes. Dual-Color diffused LED Lighting options (color determined on wiring polarity at installation) illuminate Striking Blue or Sparkling White to set the mood or start the party. 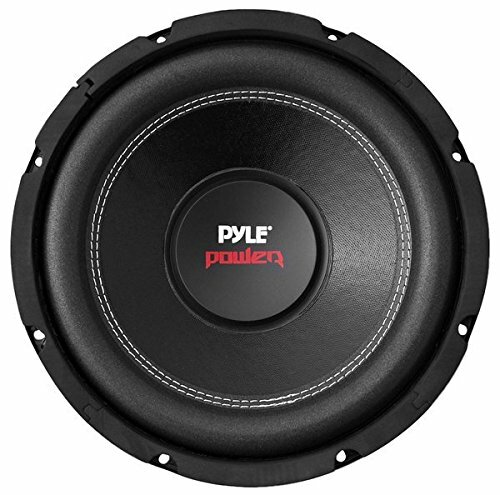 450 Watts Max Power Delivering high power yet stunningly defined, the Signature Series Subwoofer takes low frequency resonance to depths previously uncharted. 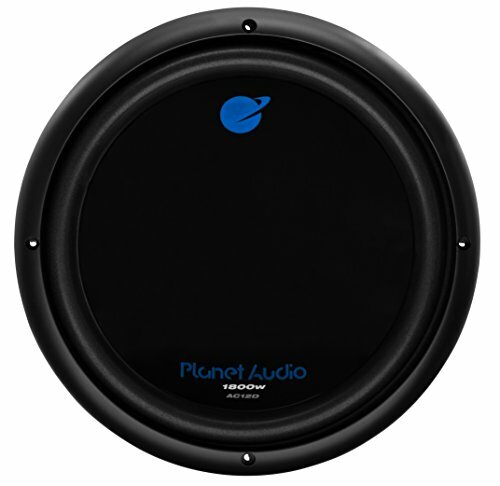 Fiberglass-Paper Composite Cone Provides excellent self-damping, resolution, and bass reproduction, for defined low-frequency acoustics. 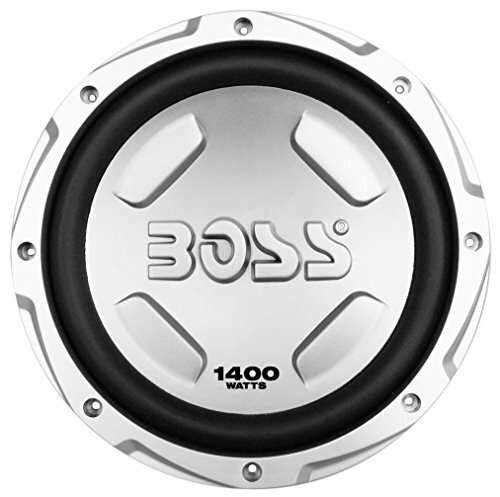 Sports Styled Grille A structurally ridged True-Marine design delivers the ultimate cone protection and great looks to complement any vessel. 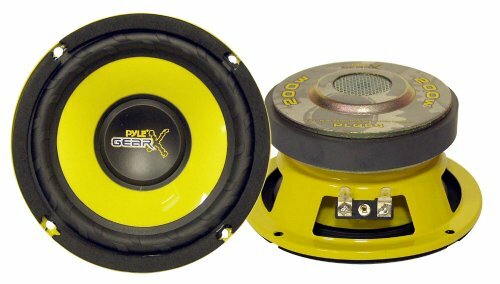 Engineered for internal or external installation. 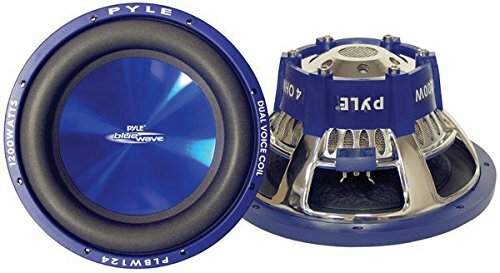 Large Diameter Voice Coil Producing an increase in real power and efficiency, the voice coil provides a signature sound and wave rippling bass. 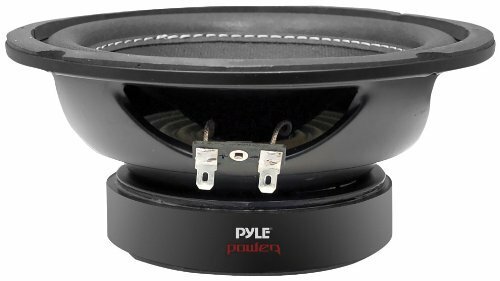 Dual-Color Diffused LED Lighting Select either a Striking Blue or Sparkling White LED illumination for your speaker cone to add instant appeal that will energize your boating experience. Color determined on wiring polarity at installation. 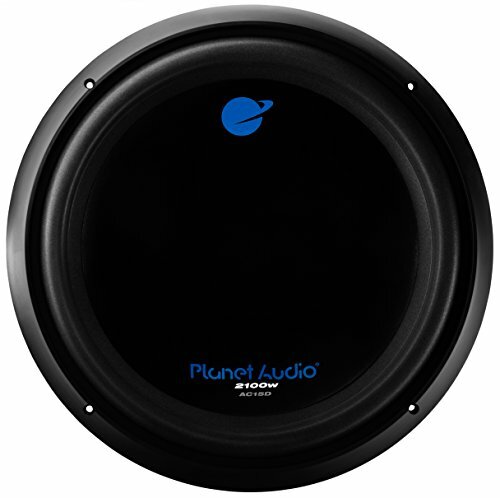 Specifications Mounting Depth: 5-1/8" (130mm) Mounting Diameter: 8-11/16" (219.98mm) Efficiency (1W/1M): 88 dB Frequency Response: 30Hz - 2kHz Impedance: 4 Ohms Magnet Structure: 68 oz.